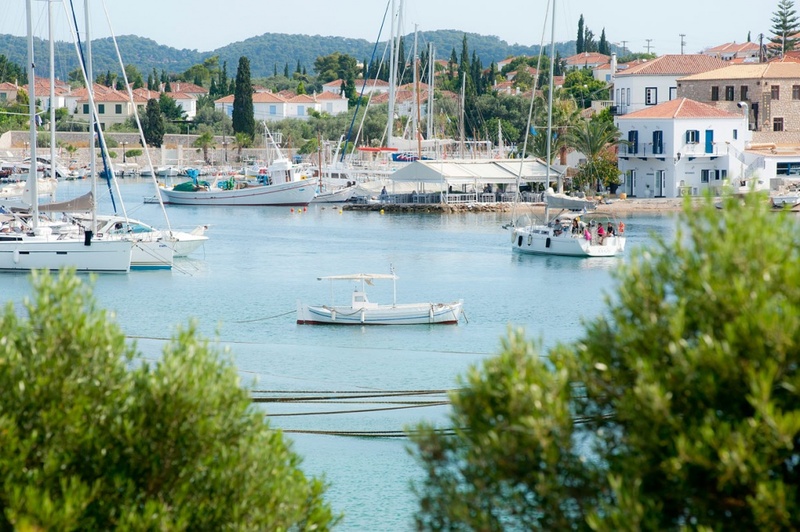 Welcome to the Pine island of Spetses where an embrace of colors and flowers surround you and promise you an unforgettable vacation. 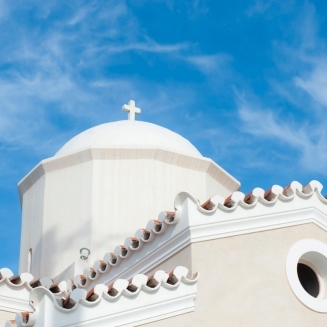 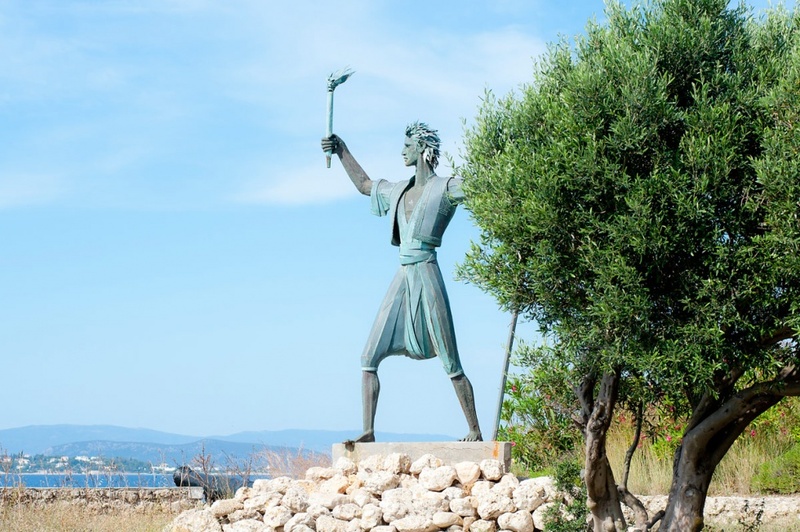 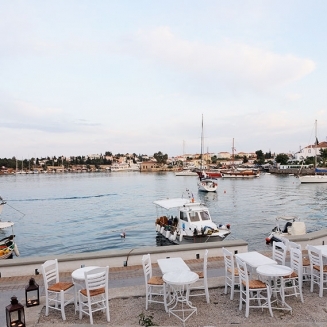 The island is noted historically for its leading role in the Greek war of Independence from the Turks. 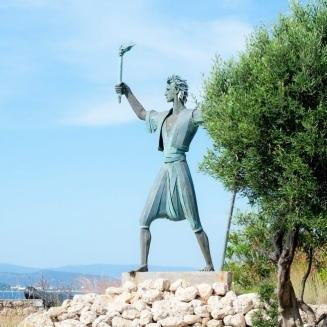 Laskarina Bouboulina, the unique local heroine who gave all her fortune to the cause, together with many other revolutionaries from the island helped to lead to the eventual success of the 1821 revolution. 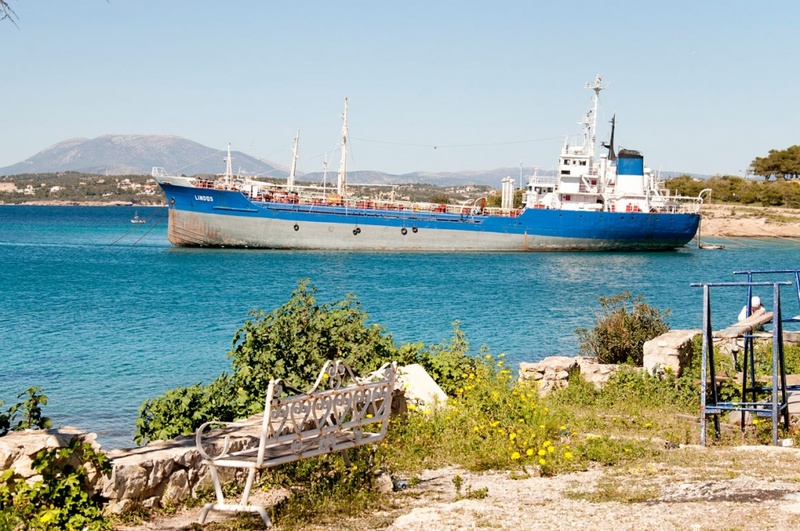 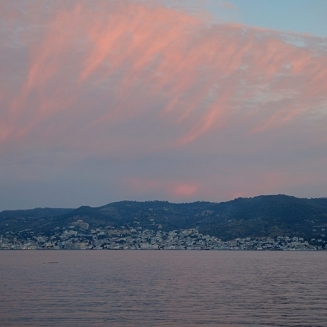 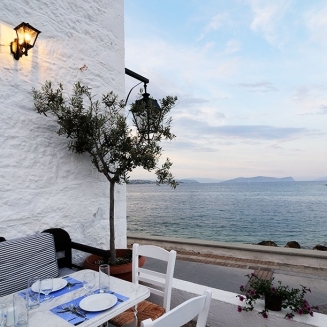 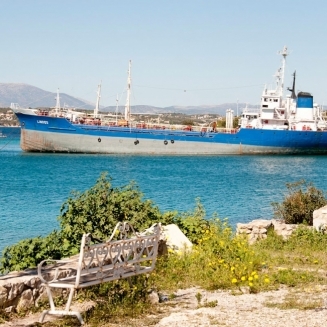 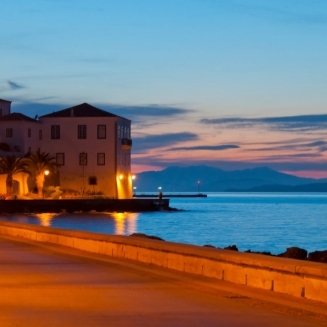 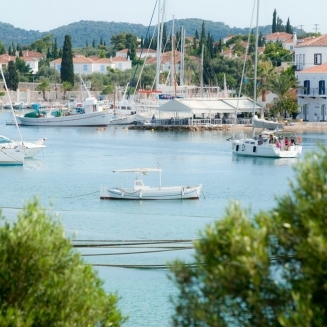 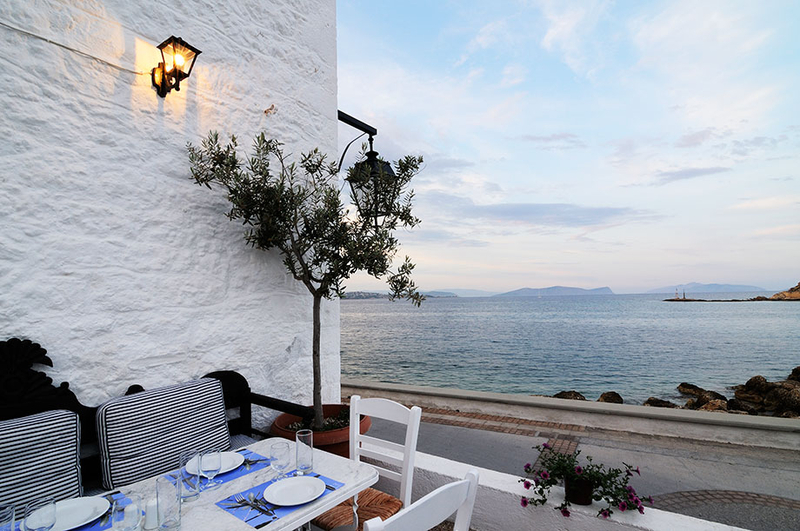 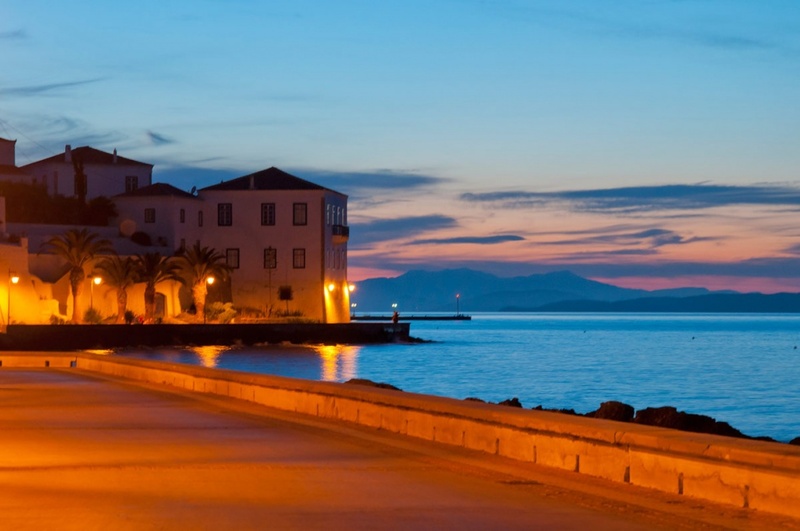 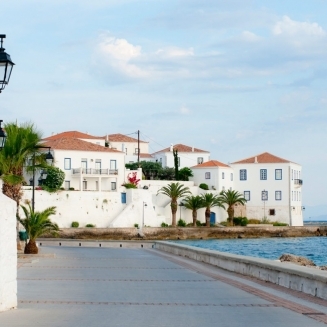 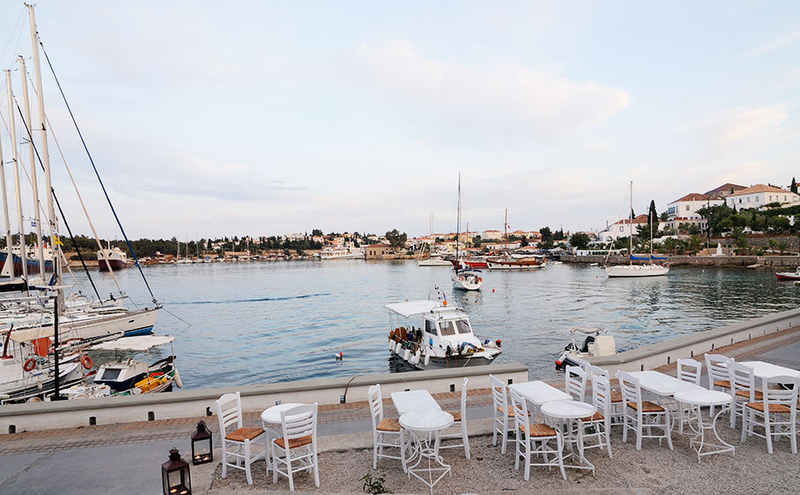 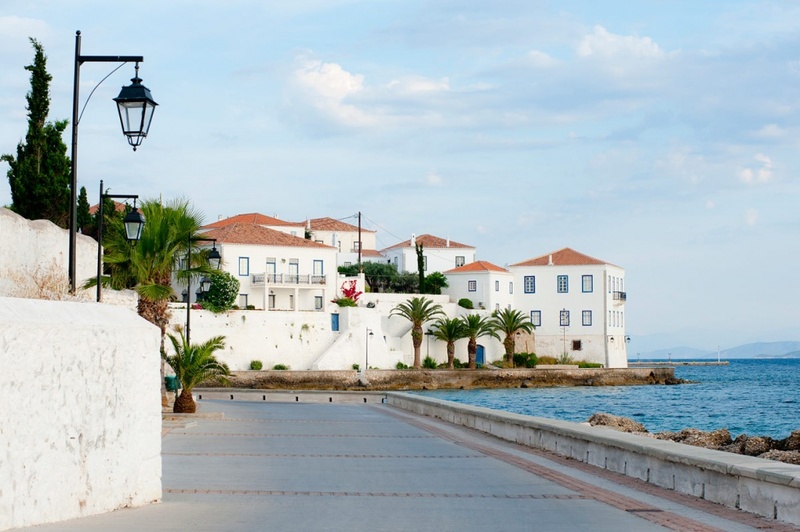 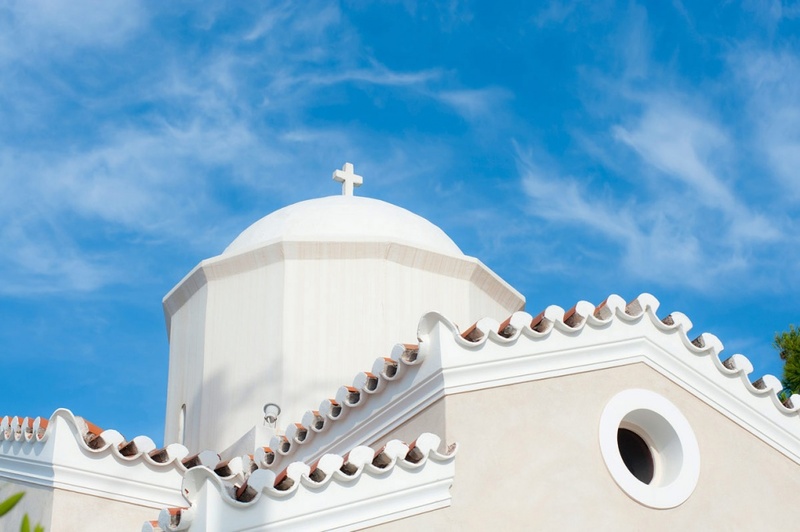 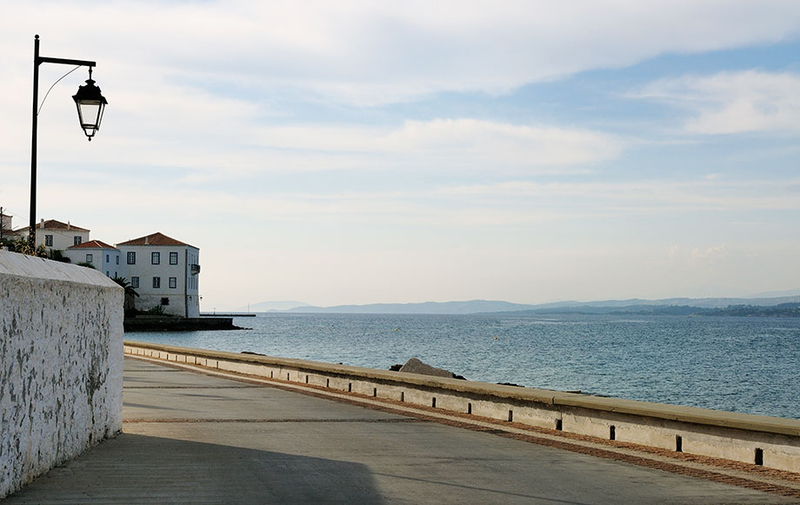 In the beginning of the 20th century, the island of Spetses developed into a cosmopolitan resort frequented by kings and leading political figures. 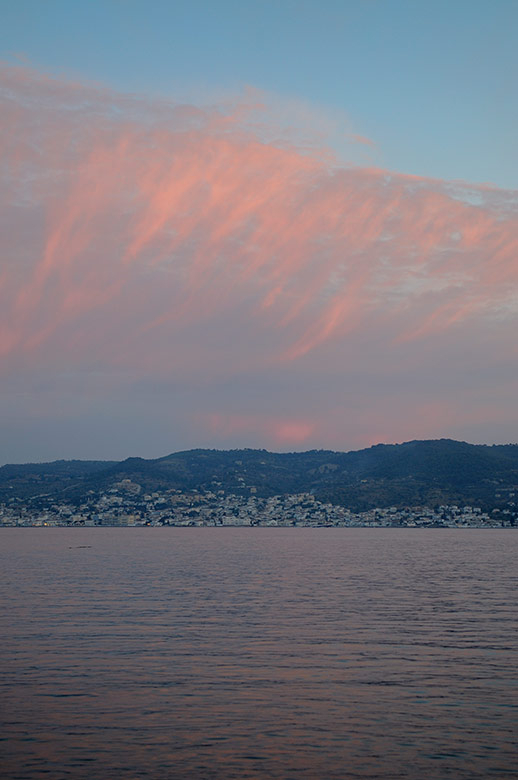 Their meeting point was the historical Hotel Poseidonion, a donation from the island’s great benefactor Sotirios Anargyros. 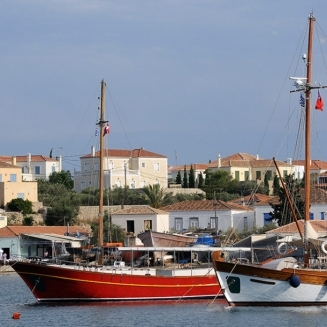 The traditional art of wooden ship building still continues today, skills passing on from father to son. 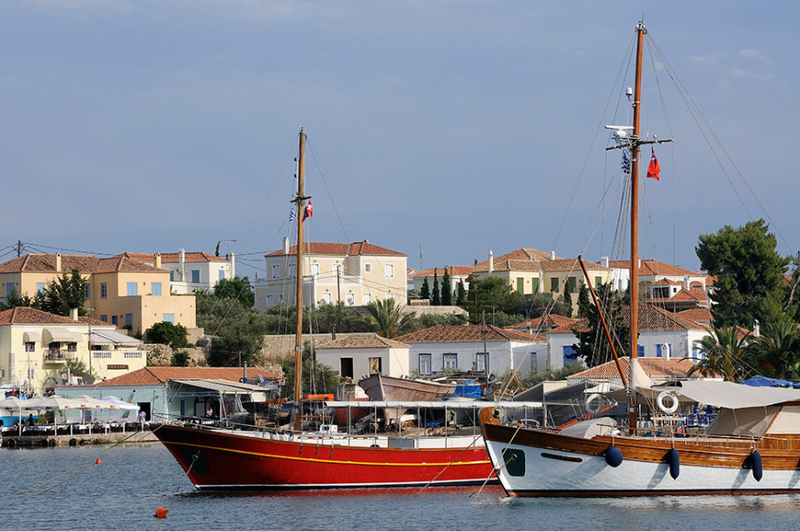 The island’s boat-yards smell of tar and fresh paint and are of historical interest as well as being a great sightseeing opportunity. 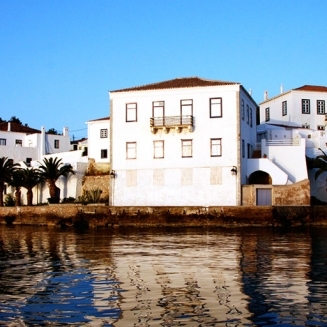 Walk along the narrow streets of the village and admire the masterpieces of the pebble art – works from folk craftsmen – in the streets, squares and courtyards. 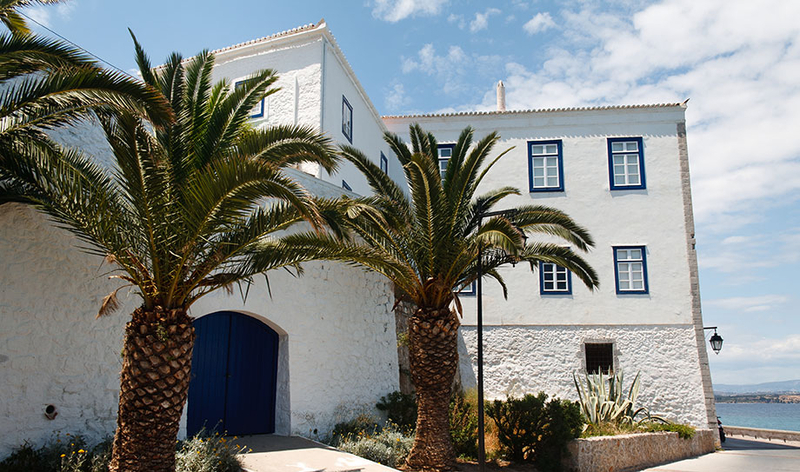 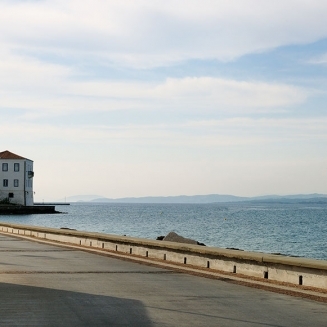 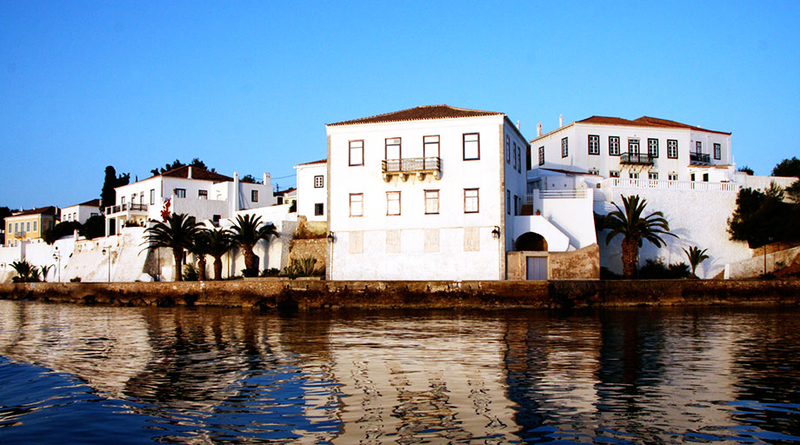 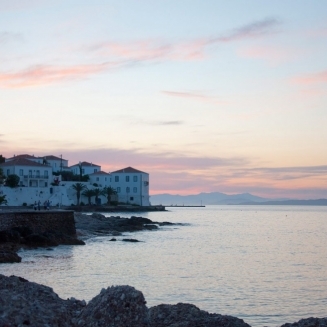 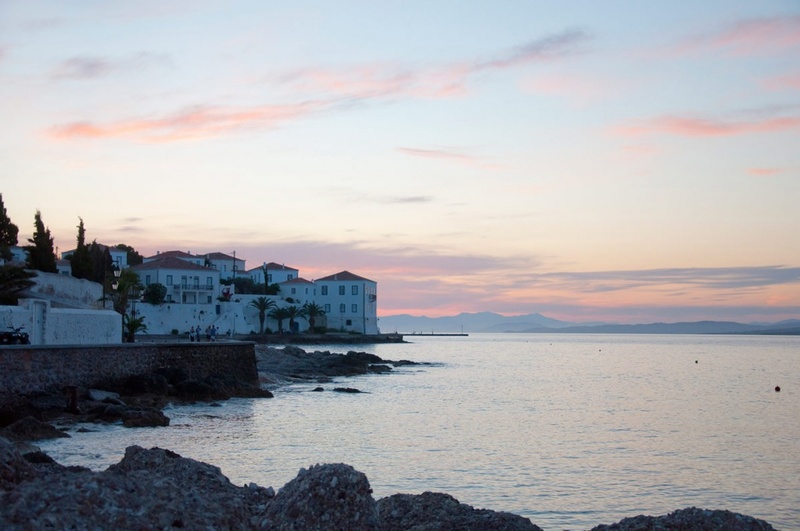 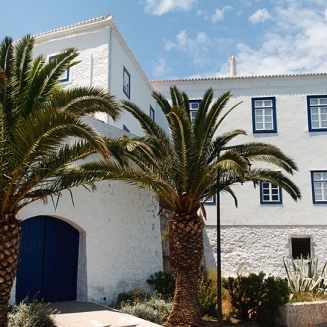 Visit the island’s 2 museums (Bouboulinas and Chatzigianni Mexi) and learn about its history and folklore tradition.